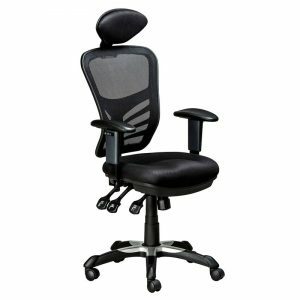 Swivel and tilt mechanism, gas height adjuster with a black nylon spider base. 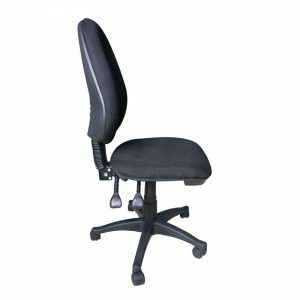 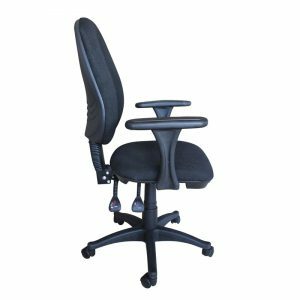 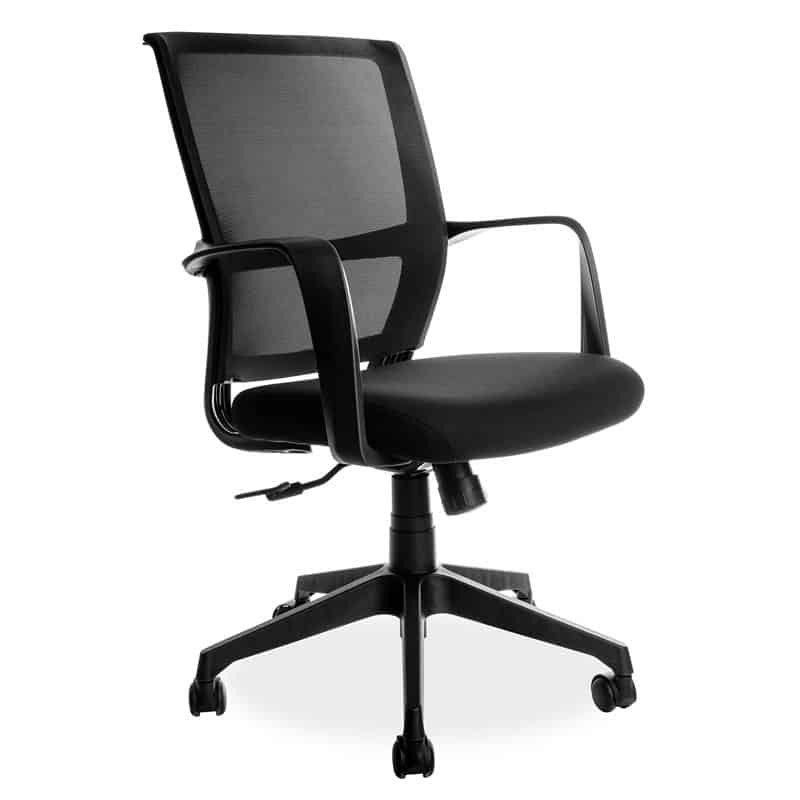 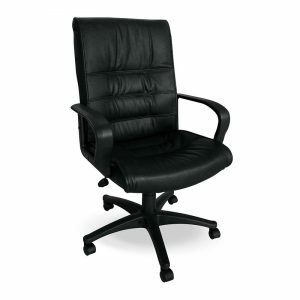 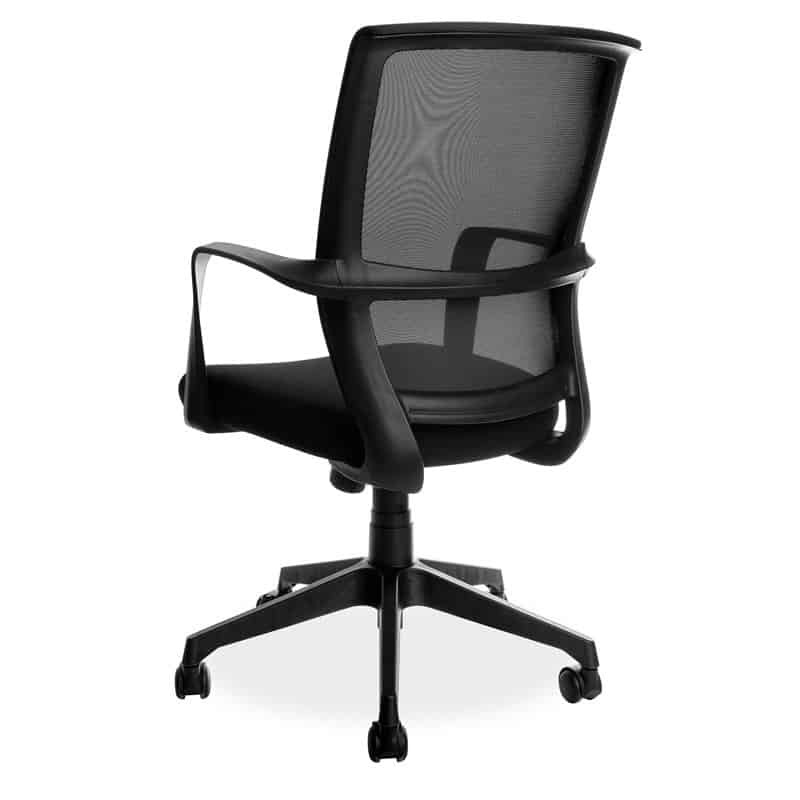 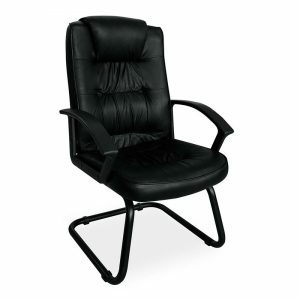 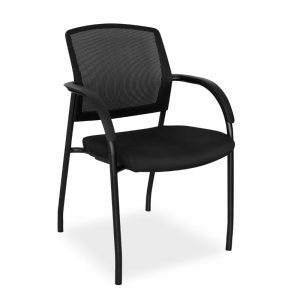 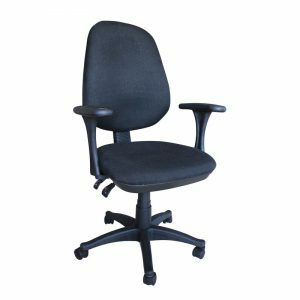 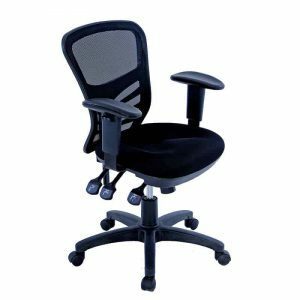 The Hornet Operators Chairs is an ideal for call centres with it’s simplistic design, which includes a breathable black mesh back with a black fabric seat. 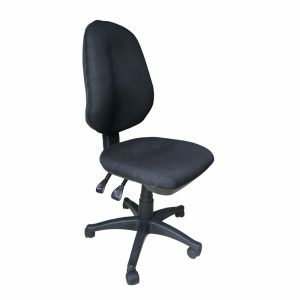 The chair has a nylon frame and fixed arms.